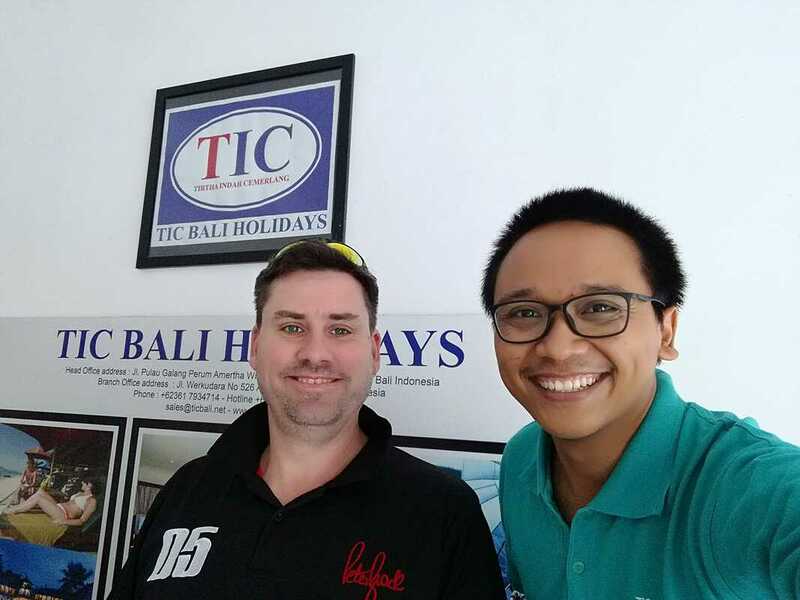 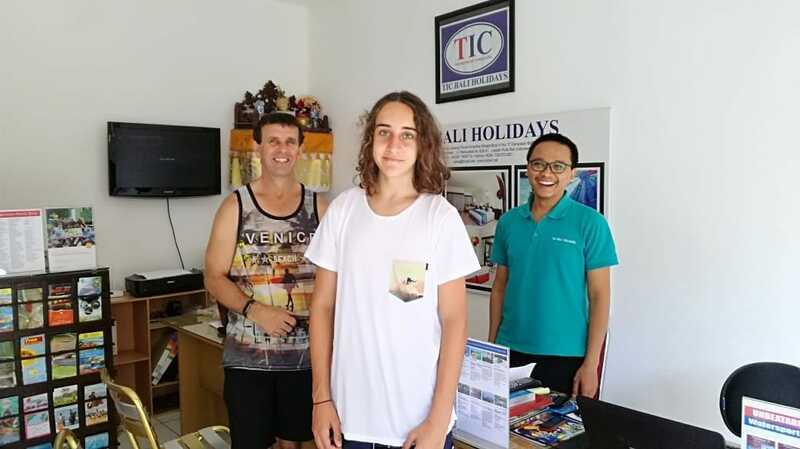 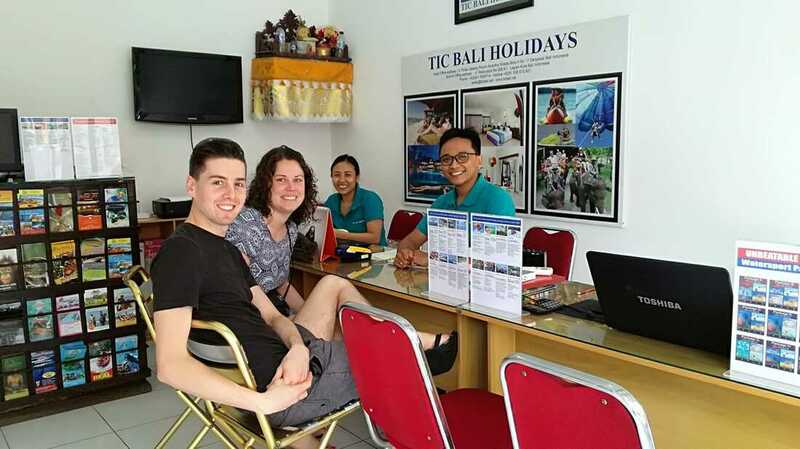 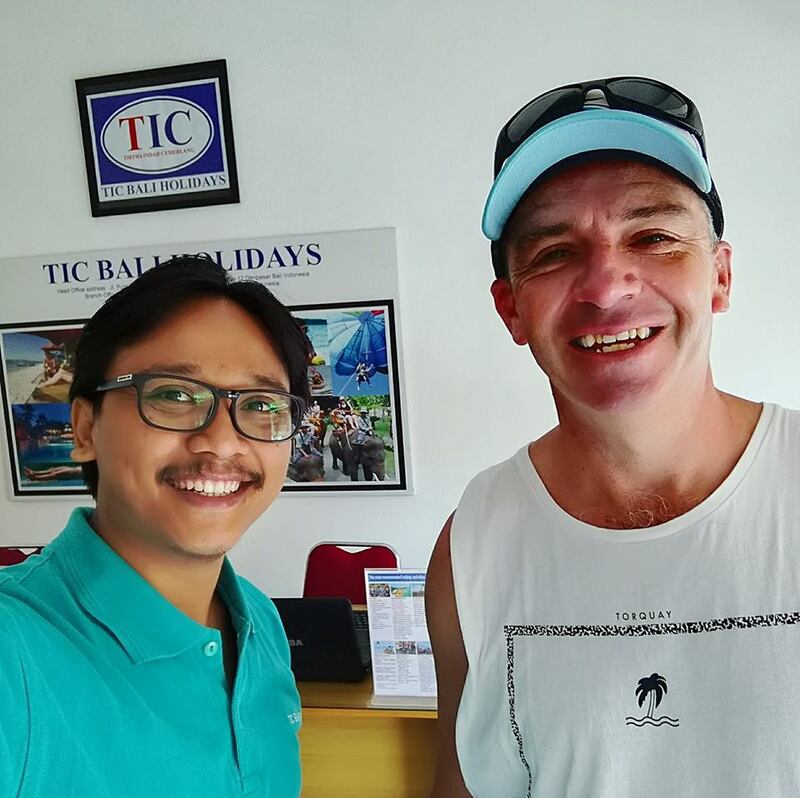 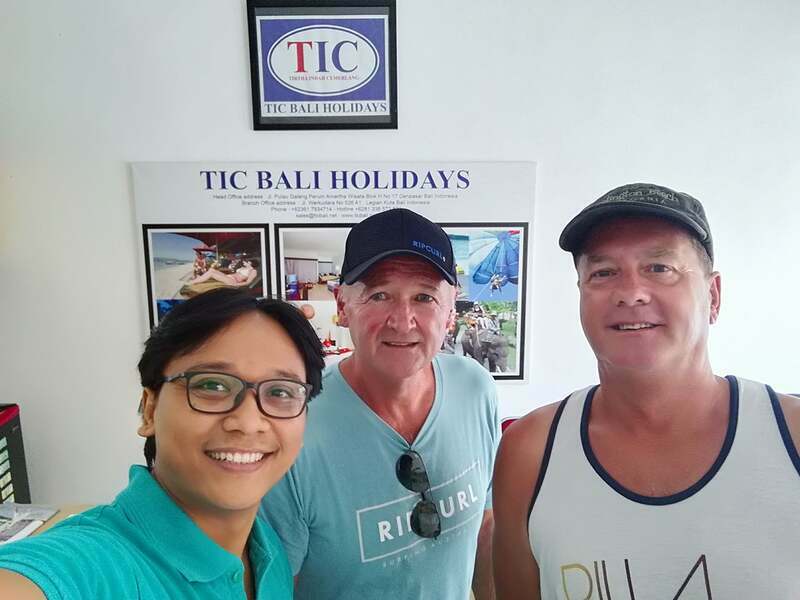 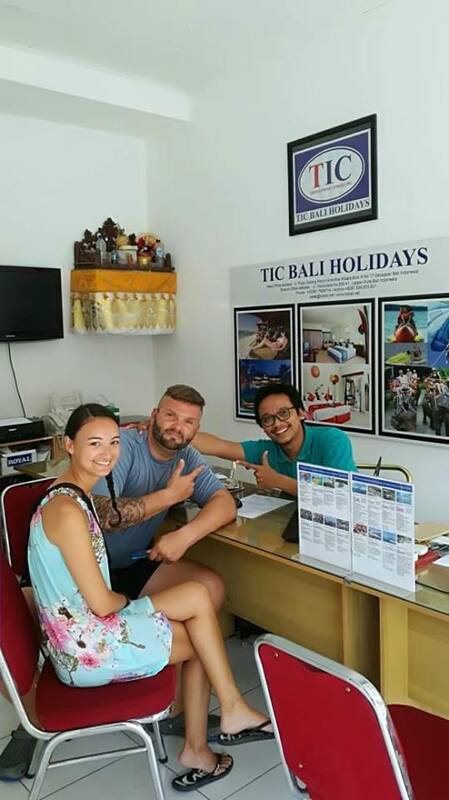 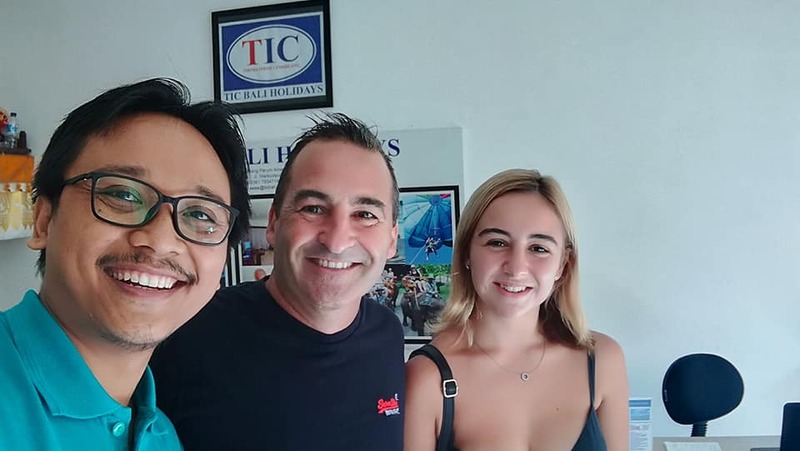 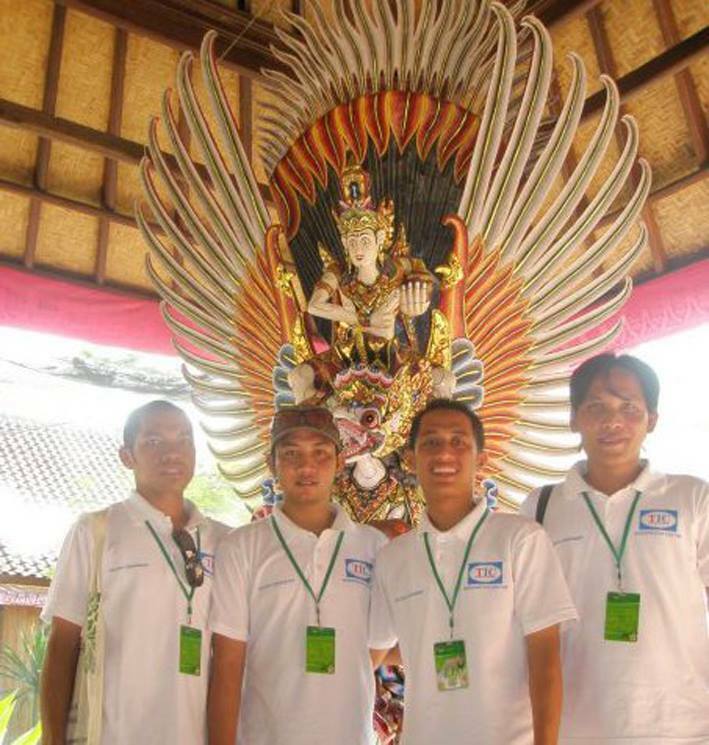 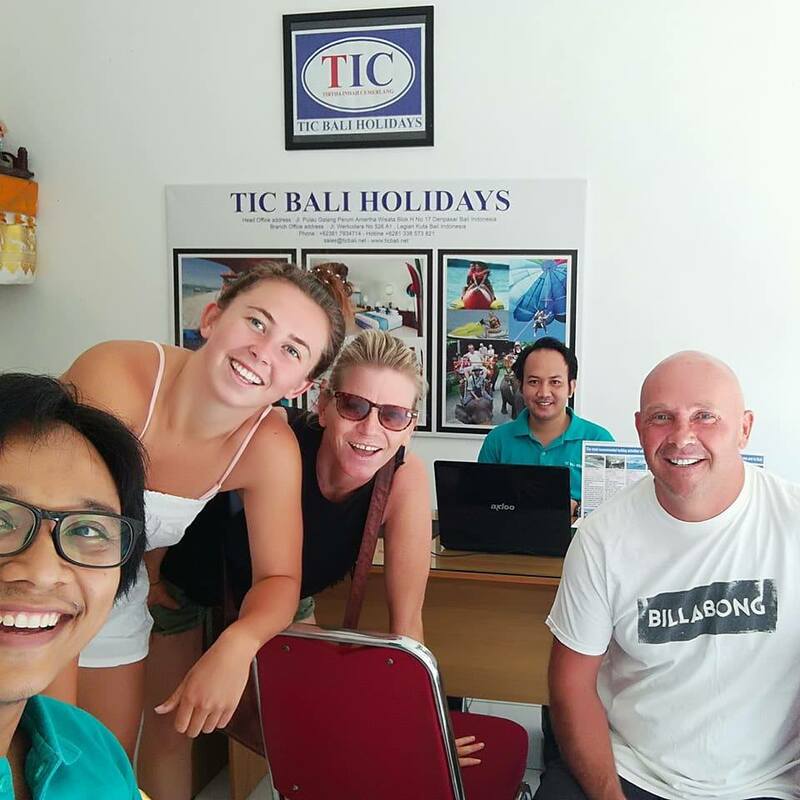 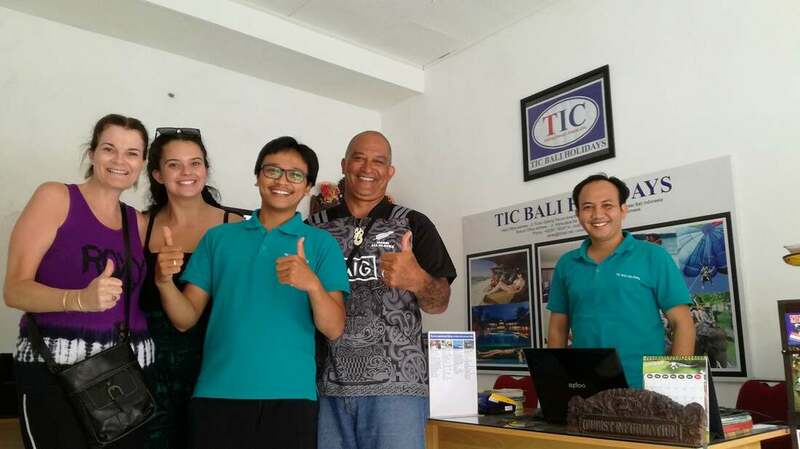 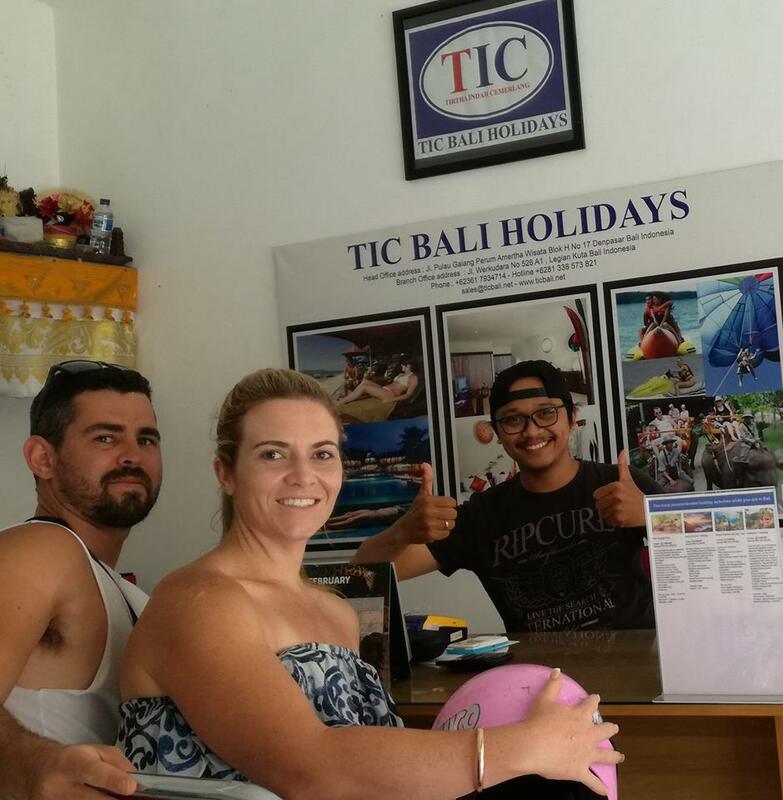 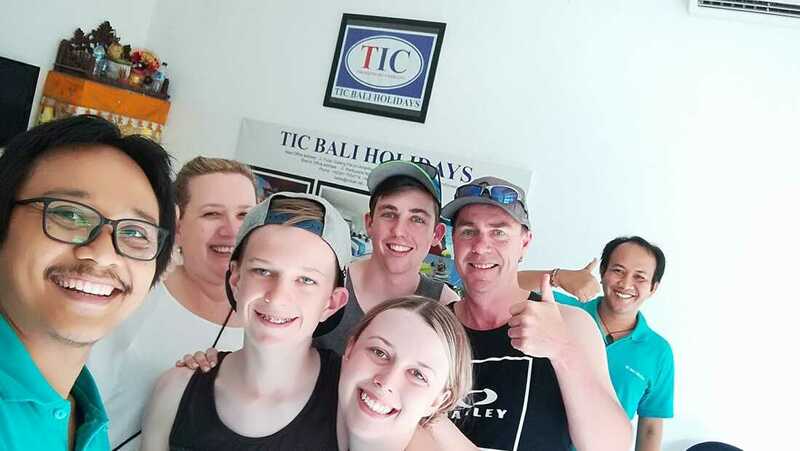 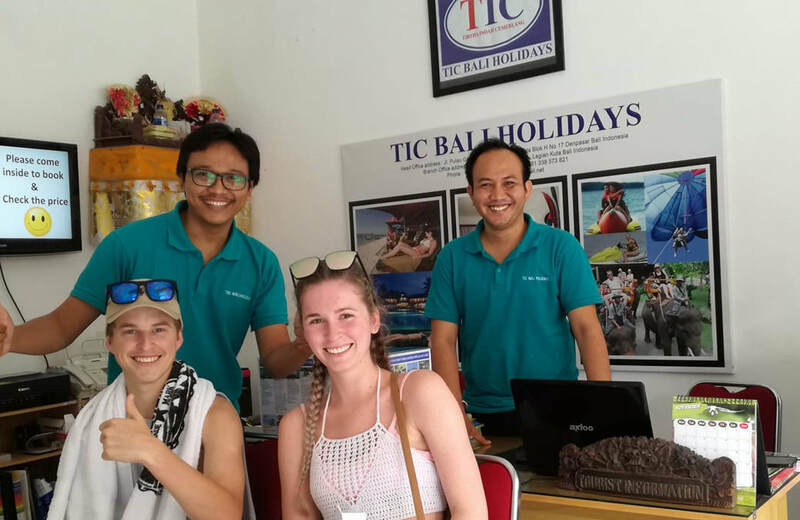 TIC BALI HOLIDAYS commenced operation in 2007 by young Balinese Entrepreneur Putu Ria Agus Wirawan,SE (nick name Putu) . 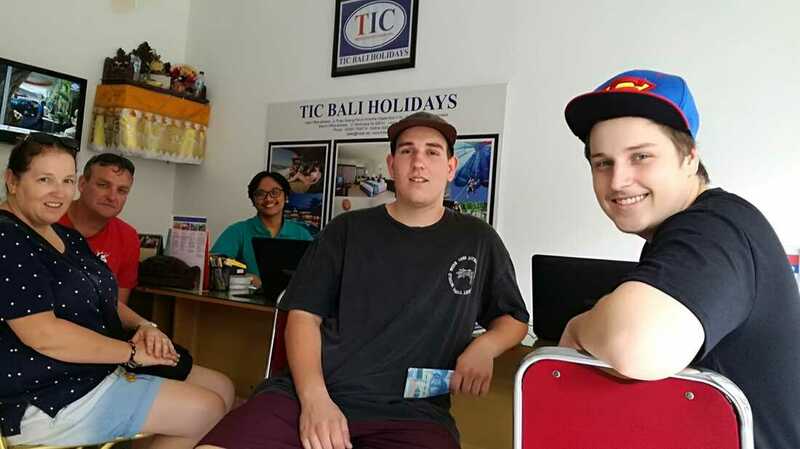 He start his own business since he was 21 years old. 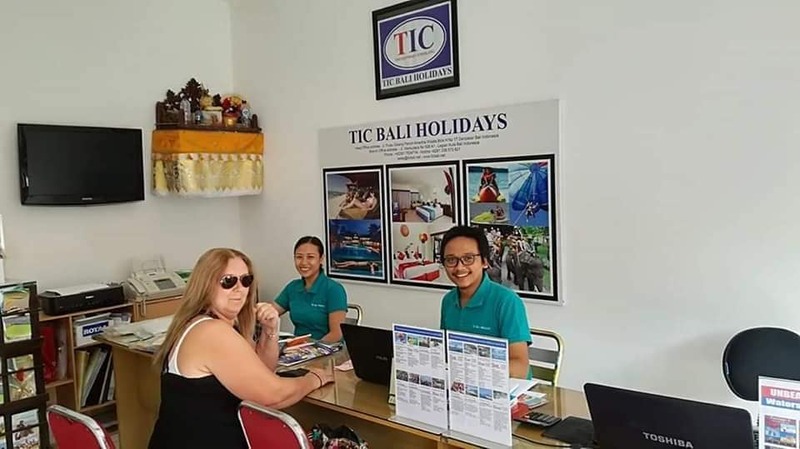 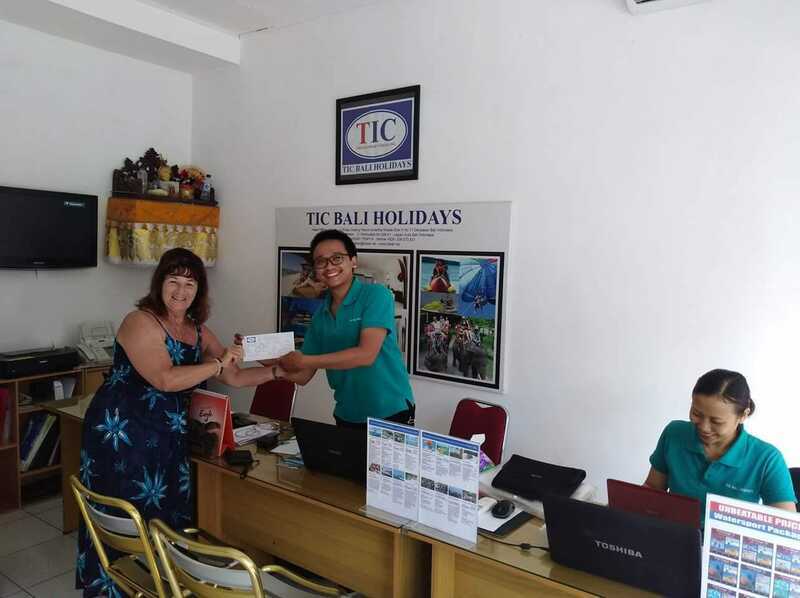 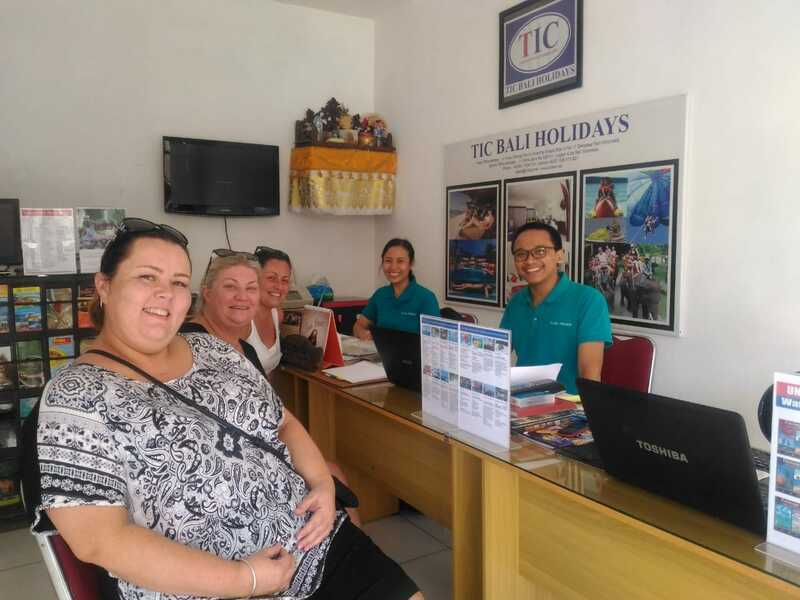 Along this 12 years TIC BALI HOLIDAYS has grown to a fully fledged company, offering very competitive rates on all aspects of travel in Bali. 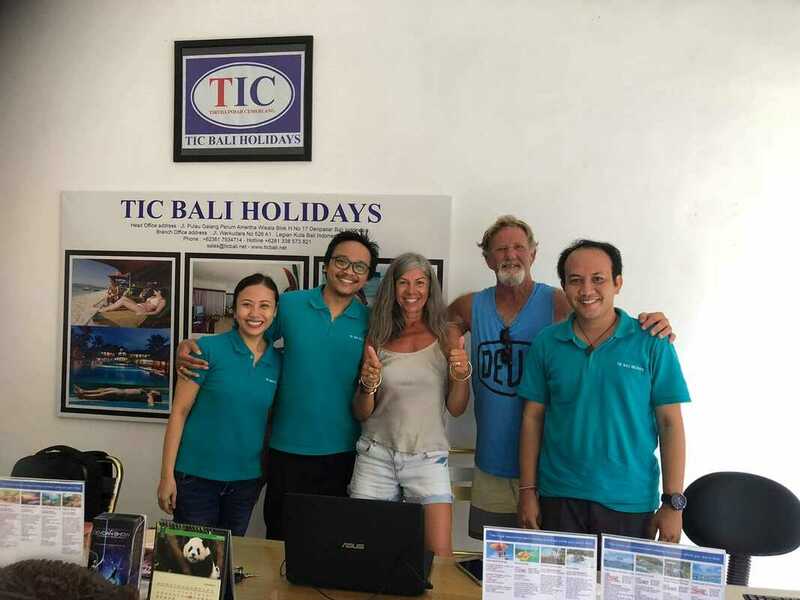 Putu is still very hands on in the company and has office located in Legian Kuta Badung Bali, his team work is extremely knowledgeable in all aspects of travel in Bali and the surrounding islands. 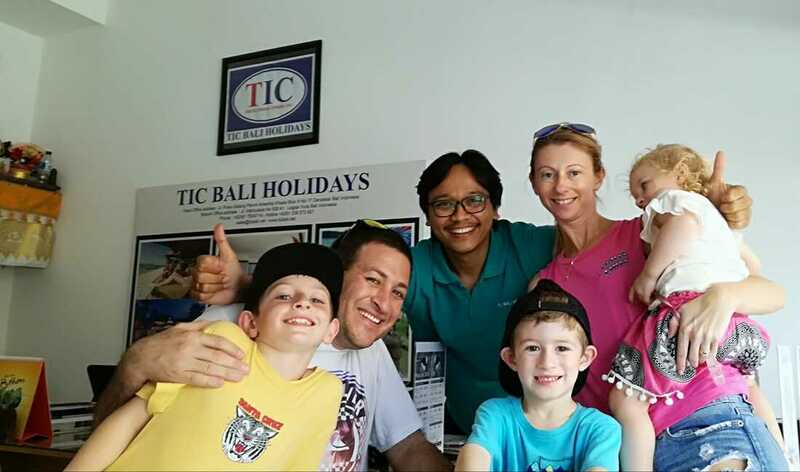 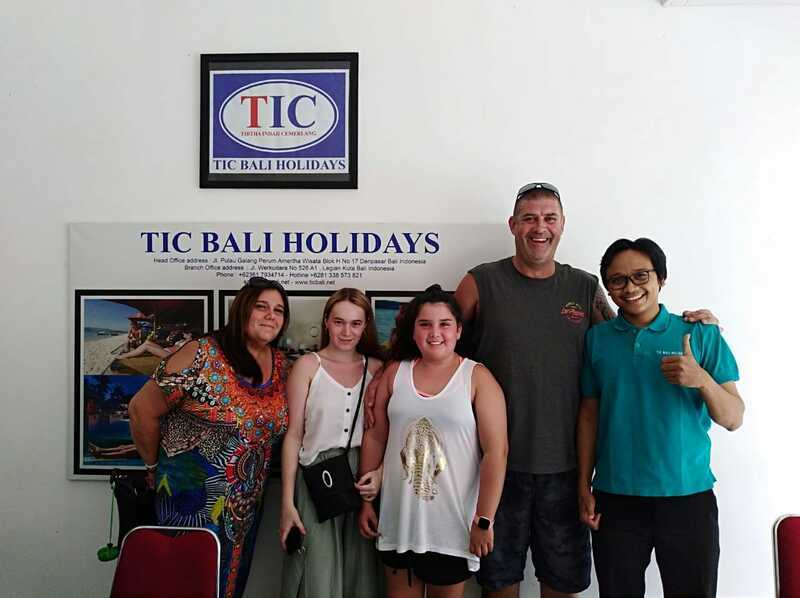 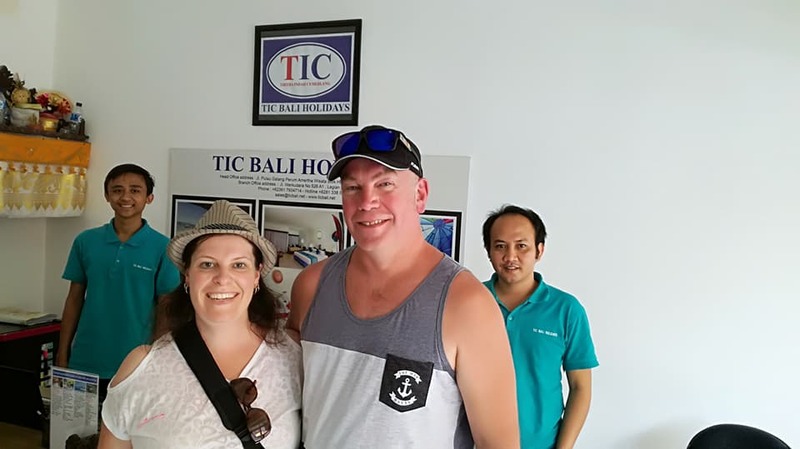 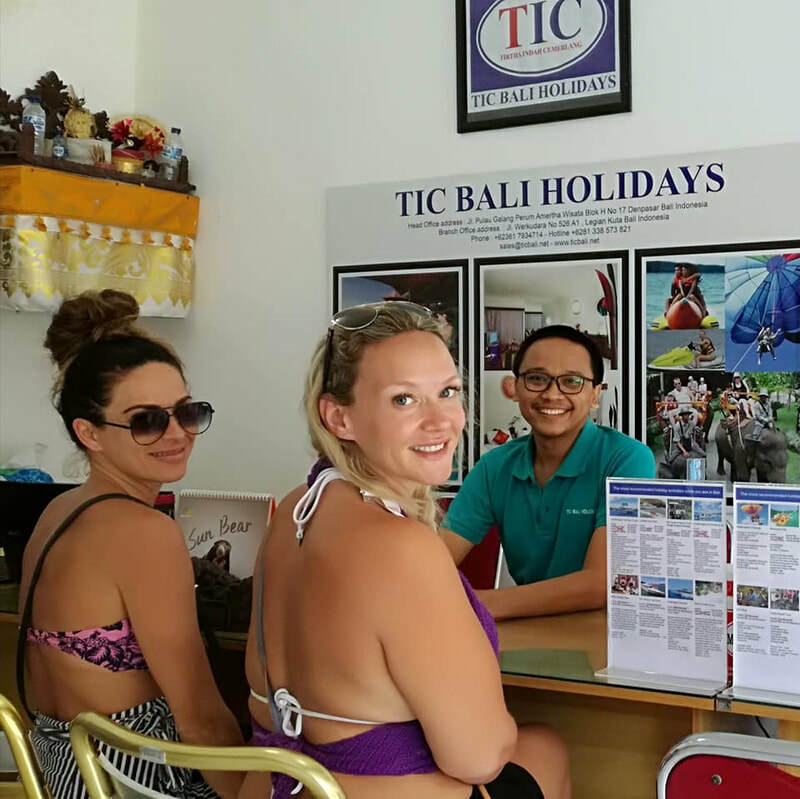 TIC BALI HOLIDAYS well-known as Bali's most recommended agency with negotiable and reasonable price for accommodation & holiday activities. 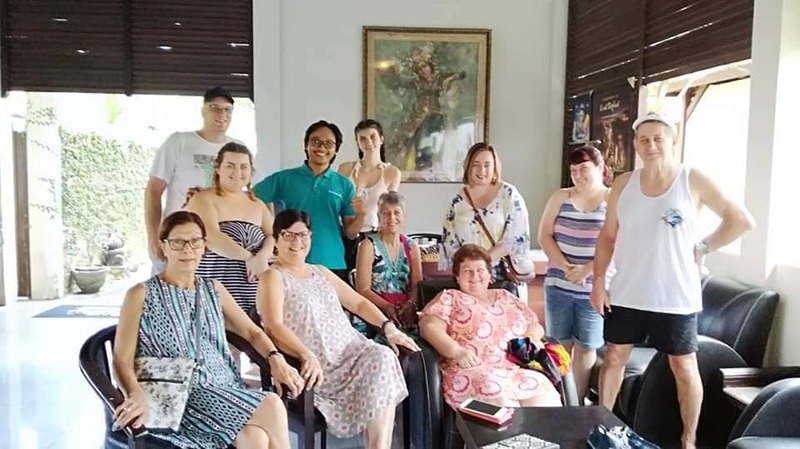 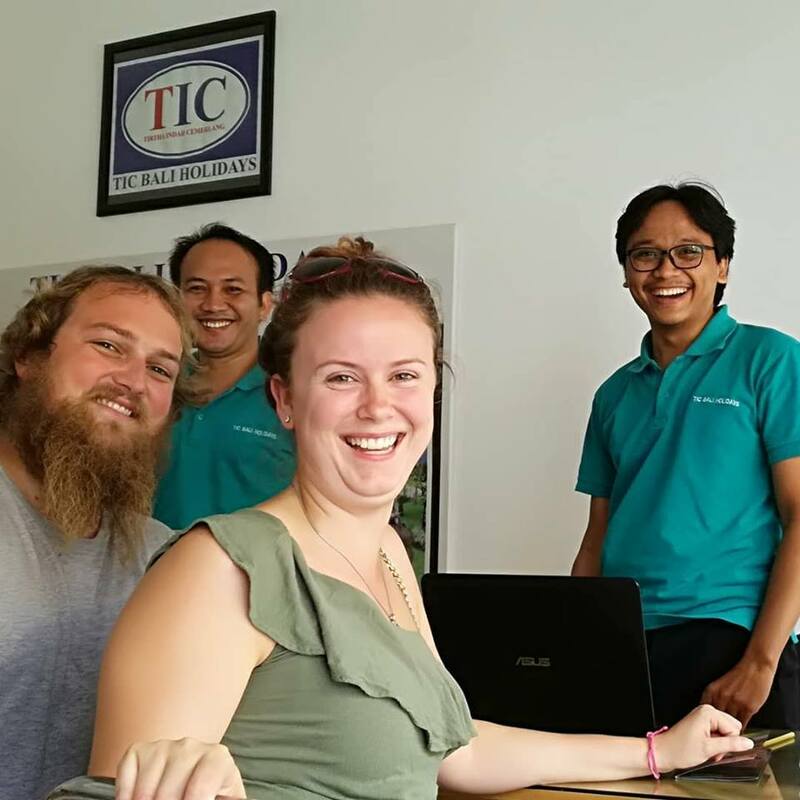 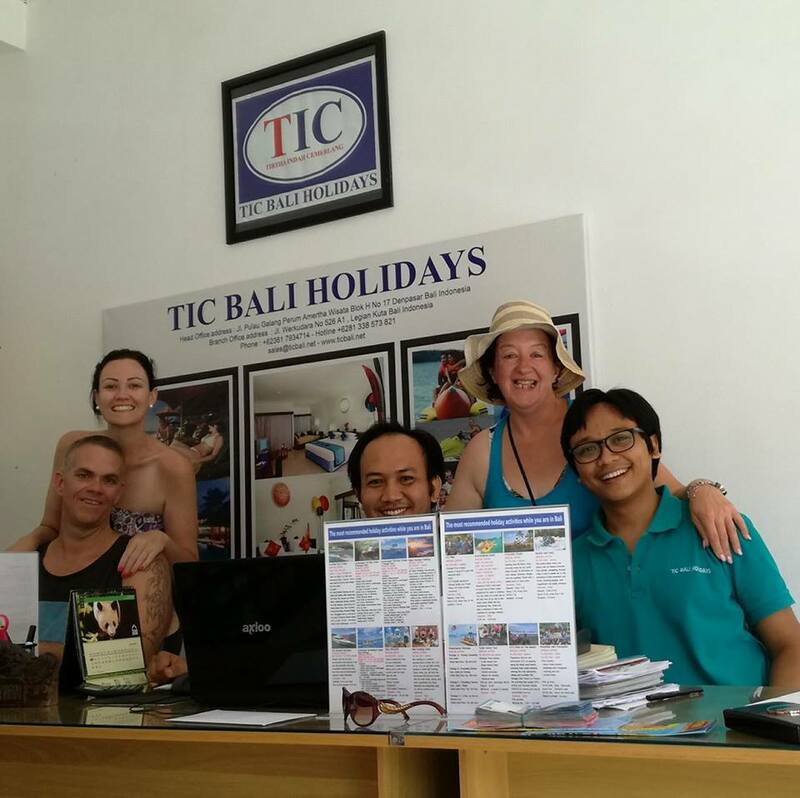 Some pictures of our happy guests who book online and visit our office in Legian-Bali as a friend.